Custom bags and accessories made in the USA since 1998! Build your own at R.E.Load! 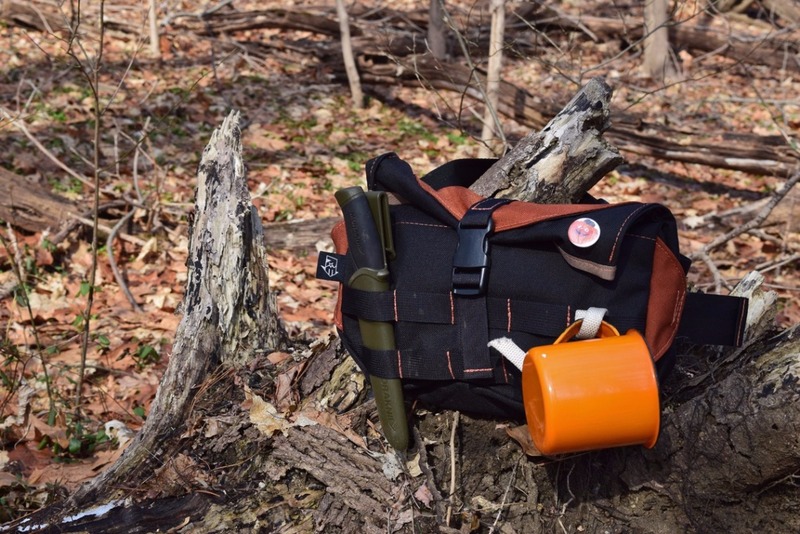 Our bags and accessories have a reputation for being some of the most durable products available. As a small company that makes everything by hand, in-house, we have maintained that reputation by constantly looking to source new and unique materials and hardware for our bags. Customize your own!